If for any reason your satisfaction is not complete you may return the item and we will gladly give you a refund for that item, Sorry no refund on shipping. 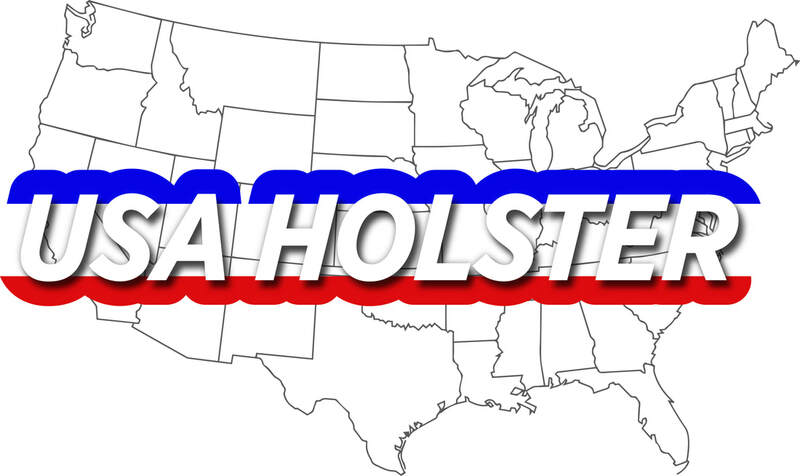 We believe in the quality of Pro-Tech Holsters, that is why we offer a 30 Day Money Back Guarantee. For exchanges: Item must be in original package and in new condition along with a copy of your invoice. Note the reason for exchange. For Returns: Item must be in original package and in new condition along with a copy of your invoice. Note the reason for Refund.